Please join us in congratulating Len Fincham on reaching his 10-year service with Phi! 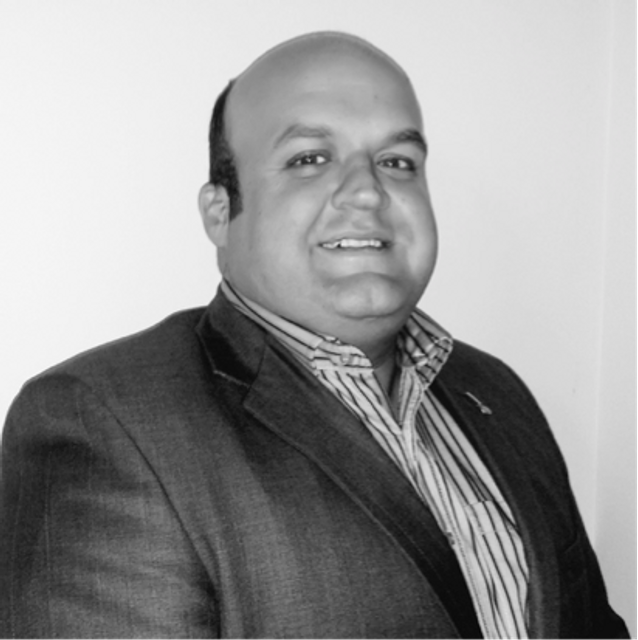 Len joined Phi back in February 2007 as one of our first Specification Managers. Len has played a key part within Phi on many projects during his 10 years with the business. We look forward to the next 10, Len!